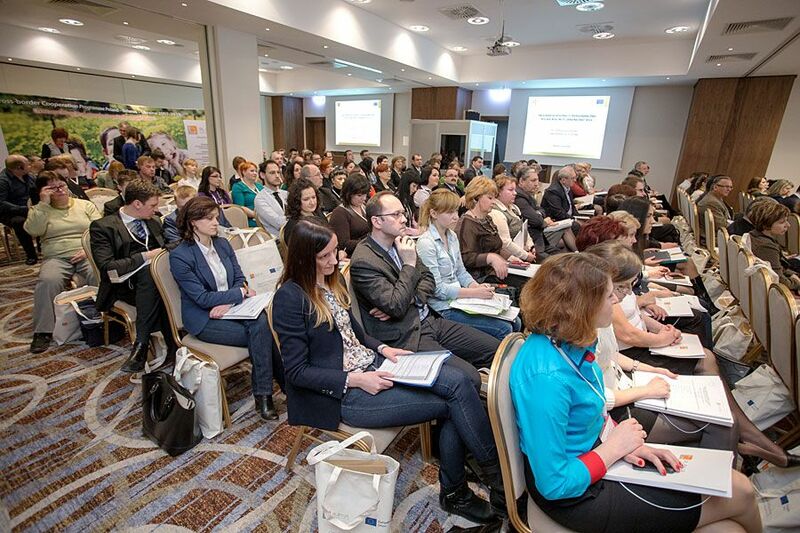 Programme management bodies in the ENI CBC programmes and countries have differing need for support depending on the level of experience with cross-border cooperation at the external borders, the amount of project resources available and the number of participating countries. Networking events facilitating the exchange of knowledge and experience, transfer of know-how amongst programmes. Providing guidance and clarification on the legal framework, e.g. guide to developing management and information systems, factsheet on contracting awarded projects, rules of procedures of the Project Selection Committee etc. 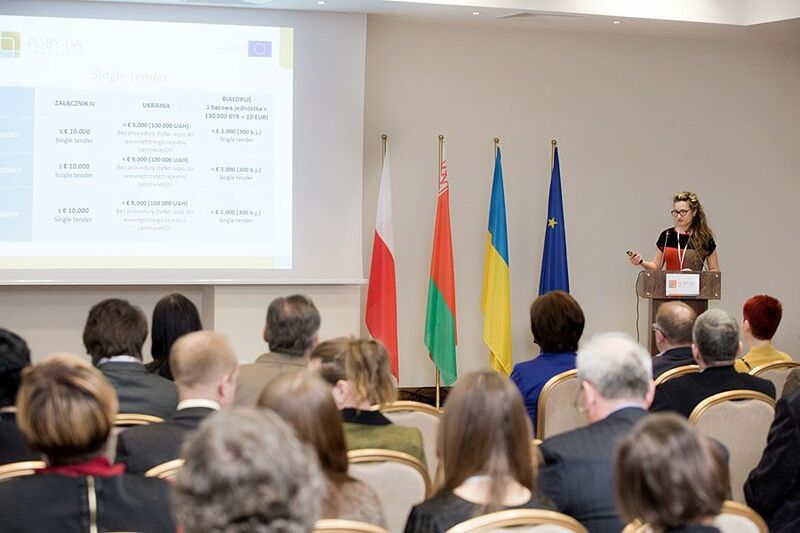 PROCEEDINGS OF THE 2ND NETWORK MEETING OF "NORTHERN CLUSTER"
ENI CBC programmes are implemented under shared management for the first time, which requires a bigger commitment and responsibility by programme bodies and participating countries. In addition to the support provided to ENI CBC programmes, TESIM is actively involved in the process of closure of programmes under the period 2007-2013. This includes the preparation of ad-hoc guidance, the organisation of networking events and the delivery of individual advisory services. You can find here below all the documents available so far on this topic. Programmes and projects are designed to meet their specific objectives within a limited time frame using the resources allocated to them. Monitoring and evaluation is intended to measure and assess the performance of the programmes and their supported projects in order to ensure that they are well on track, are managed effectively and achieve the promised results. The work on this theme heavily builds on the products below, developed by INTERACT ENPI concerning indicators. Keep an eye out here for further info resources and presentations. In addition to the standard CBC projects selected through calls for proposals, most ENPI CBC programmes decided also to co-finance Large Infrastructure Projects, which will be in most cases selected by means of a direct award. Such projects have been pre-identified by nine programmes. At least EUR 2,5 million of the project budget is allocated to the acquisition of infrastructure, mainly to implement investments delivering a cross-border impact and benefits. Support to raising visibility of ENI CBC is one of the core areas of the TESIM project and covers all levels, from the European Commission to both programme and project level. Uplifting the profile of ENI CBC as a whole and reaching wider audiences, including high-level decision-makers and citizens, has been identified as one of the key requirements of ENI CBC by the European Commission. 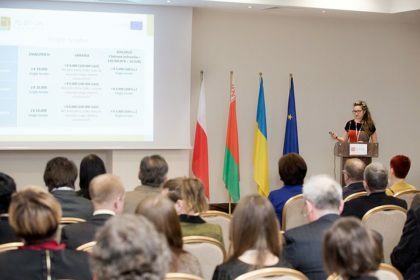 In order to provide a platform for high-level exchange among programmes on strategic matters affecting ENI CBC, the Consultation and Coordination Group of ENI CBC programmes has been set up by TESIM. This group meets annually and is intended to serve also as a forum for identifying and integrating measures to foster increased coordination and visibility of ENI CBC. Likewise, it serves as a means to consult the support provided by the TESIM project. Coordination between TESIM and counterpart initiatives, for example, the INTERACT Programme, the OPEN Programme etc.